We buy any commercial truck, sell heavy vehicle, sell my 4WD, and all types of trucks for pickup buyers. 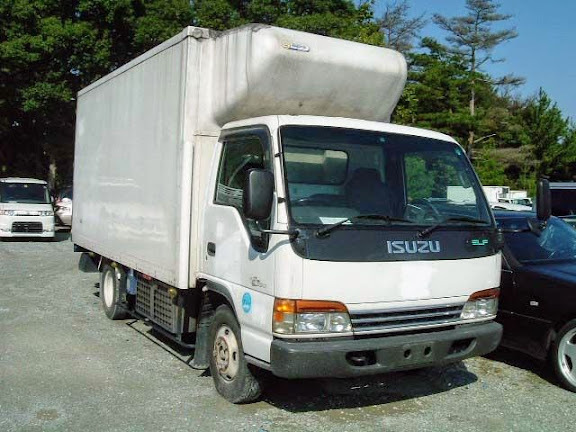 Quick and easily sell Hino truck or sell Fuso truck, all you need to do is enter your truck’s details into our simple valuation section or Free Phone 03 875 91940. Vic Trucks buyer will give you a quote right on the phone, then we will arrange a time that works for you. We can either come to your home or office, or you can visit one of our 4 locations located across Australia (Brisbane Truck Buyer, Sydney Truck Buyer, Perth Truck Buyer). Looking to sell your semi truck or trailer, wrecked or not? Victoria Truck Recyclers buy salvage as well. Just give us a call or fill out our contact form and one of our sales representatives will be in touch soon. Victoria Truck Recyclers – At Melbourne truck dismantlers we are always looking to buy salvage trucks, trailers, commercial vehicles, and used trucks. For all makes and models, we have a wide selection of new, used, surplus, rebuilt, after market, re-manufactured, reconditioned, and truck parts at an unbeatable price with quality service that you can depend on. Have a trade proposal? Just ask! We will trade quality parts for unwanted parts. We deal with all sort of trucks including Ford trucks, Freightliner trucks, Hino trucks, International trucks, Isuzu trucks, Kenworth trucks, Mack trucks, Peterbilt trucks, Volvo trucks, Western Star trucks..etc. We buy any pickups is used pickup buyer and offer a 7 day friendly service; we settle finance and cover all Melbourne areas. We pay instant cash for trucks, vans and any 4WD car, at good rates. For a fast and efficient vehicle removal, contact Victoria Truck Recyclers. We are a leader truck wrecker in the business and offer up to $19000 on each truck removal we perform. Truck collections? No problem. We are able to remove any size and shape vehicles. Just give us a call at the number above. You can also contact us via our “Instant Cash Offer” form located on this page.